Negwegon State Park is a 3,738 acre rustic, undeveloped area open for hunting and hiking. The terrain is a mixture of low land areas, with small ridges, to mature pine forest, with some hardwoods and aspen forest, with some pockets of open meadows mixed in. 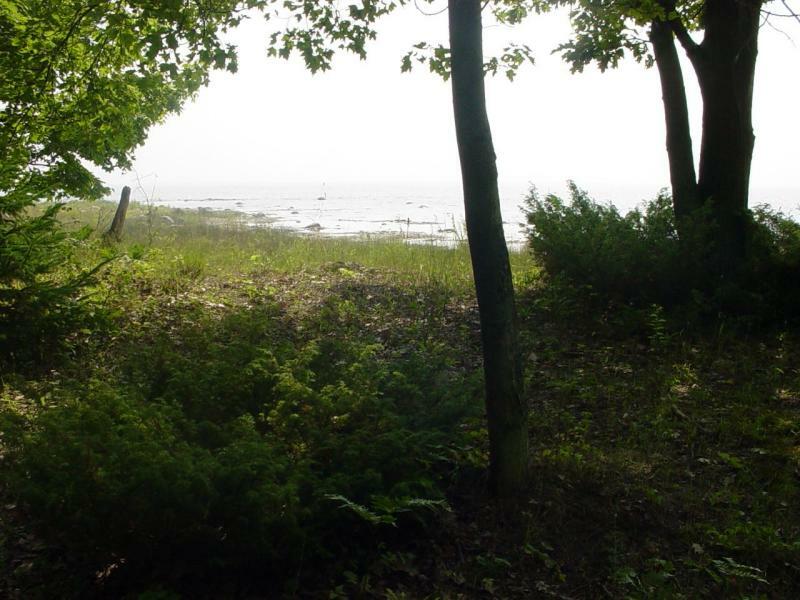 Negwegon hosts a beautiful undeveloped sandy beach on Lake Huron. The Algonquin Trail, the Chippewa Trail, and the Potawatomi Trail provide 12 miles of scenic hiking opportunities. Enjoy the gorgeous beach area, hunting, birding, and wildlife viewing. Backcountry camping is available in Negwegon State Park from April through November. 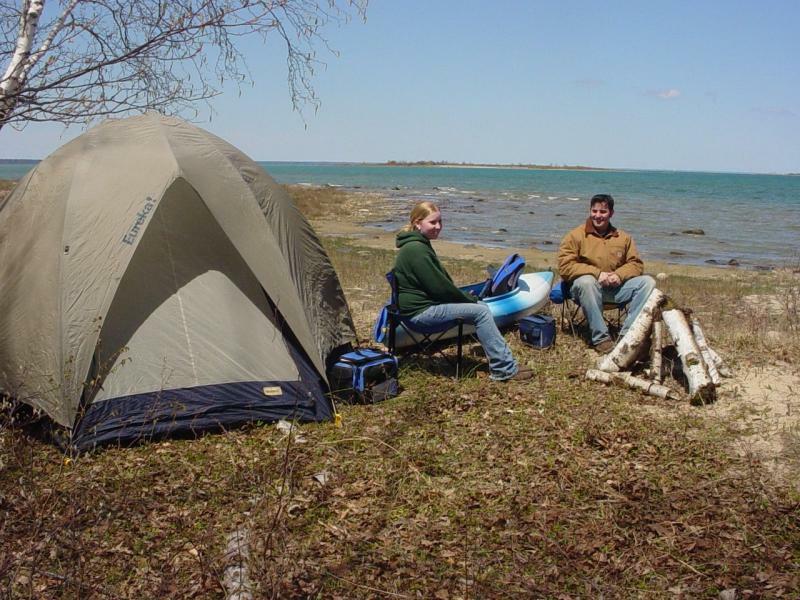 This type of camping can be a very rewarding experience as some of Negwegon State Park’s most scenic areas are accessible only by hiking, kayaking or canoeing along the Lake Huron shore. The remoteness and serenity of backcountry camping draws many people; however, those same reasons necessitate careful planning and preparation. You are responsible for your own safety. Please carefully read the following information before venturing into the backcountry. Backcountry camping reservations through Harrisville State Park (989) 724-5126. For news, photos, and volunteer opportunities at this park, please visit Friends of Negwegon!